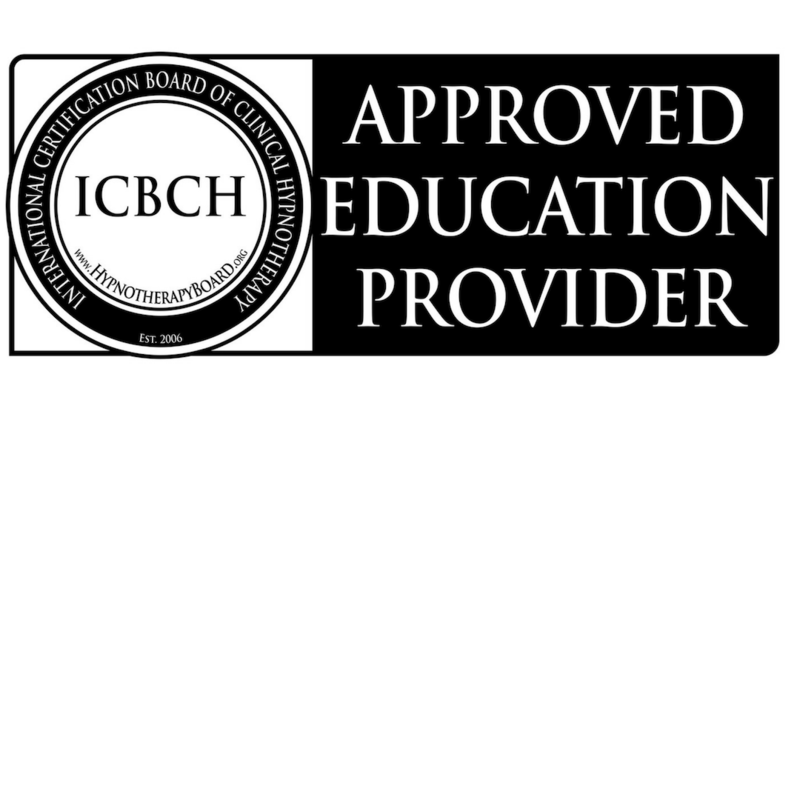 As an instructor for the International Medical and Dental Hypnotherapy Association and the International Certification Board of Clinical Hypnotherapy, I offer certifications for both organizations. 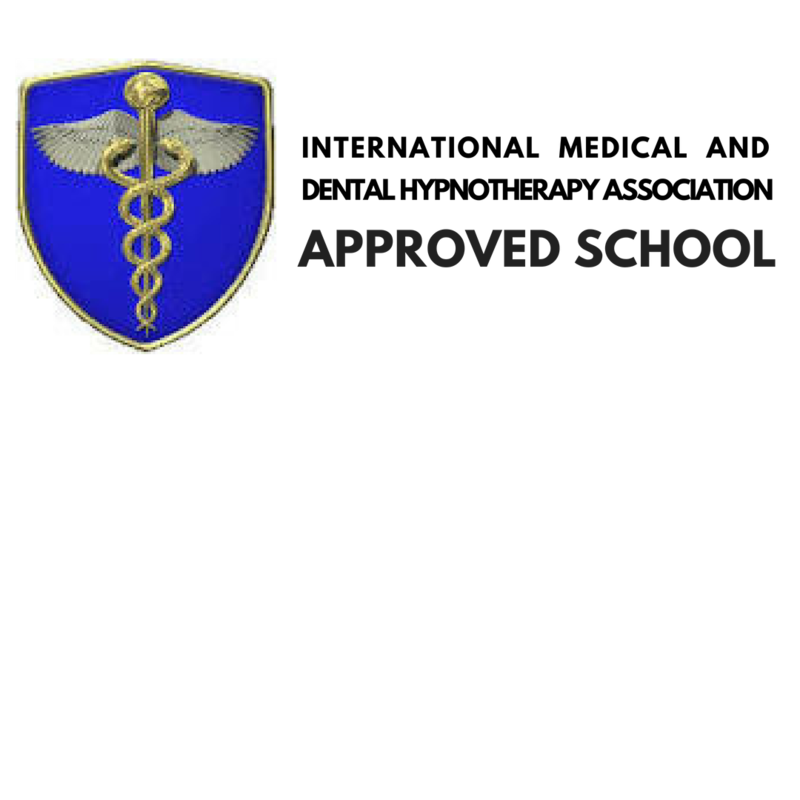 I also teach specialties at online and live conferences and enjoy putting together customized training for medical professionals to integrate hypnosis into their practice. Click on a link below to explore your areas of interest.